For more than 25 years, Daniel has been teaching, mentoring, coaching, and consulting for organizations of many sizes; from startups to multi-national enterprises. Daniel has led large-scale Agile adoption initiatives for organizations in Financial Services, Education, Health Care, Bio-tech, Pharma, Information Technology Consulting, Professional Associations, and Federal Government. Daniel is well known and highly revered as 'The hardest working man in the Agile community.' He is the founder of Agile Delaware and frequent reviewer, volunteer, and speaker for the Scrum Alliance, Agile Alliance, PMI and other organizations, including delivering keynote addresses. Daniel is the Conference Chair for the 2015 Scrum Gathering in Phoenix; he was the Conference Chair for the 2013 Scrum Gathering in Las Vegas; serves on the Trainer Acceptance Committee; is a member of the Coaching Retreat Planning Committee; host of Coaches Clinic events; facilitator of Open Space Events, including the Scrum Alliance's largest Open Space ever in Berlin; and a prolific contributor to a vast array of online forums, blogs, and other social media. Daniel is currently pursuing a PhD in Organizational Development. Kim served as Co-Chair for Scrum Alliance's Global Gathering 2017. She has over 10 years of Agile experience and 15 years’ experience in Information Technology planning, implementation, and execution. She is skilled in building interaction and collaboration among organizations to drive change, support key business objectives, and maximize value creation across enterprise environments. She has experience in creating a shared vision among the enterprise and build a strong, united leadership to empower organizations to achieve a successful Agile transformation. She is a Certified Scrum Professional and an active participant in the Scrum Alliance Community. Certified ScrumMaster training in Nashville Get Certified ScrumMaster training in Nashville from KnowledgeHut, an REP of Scrum Alliance and famous for its intensive classroom and online training sessions. Having trained and helped thousands of professionals land the job of their dreams, KnowledgeHut?s CSM training in Nashville is aimed at helping you pass the CSM exam at the first attempt and gain the CSM certification in Nashville. 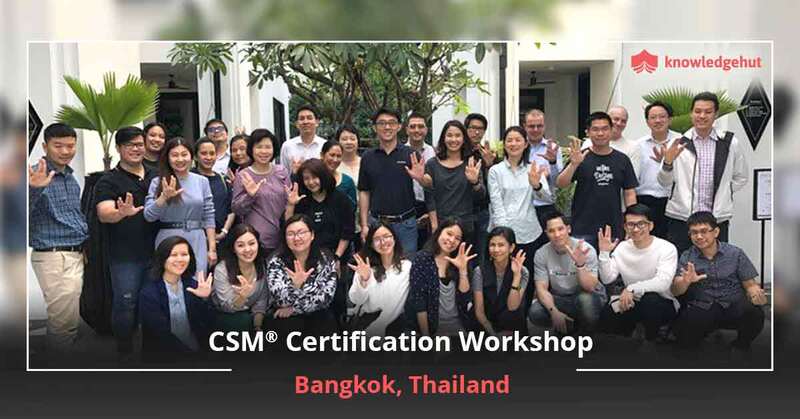 The comprehensive curriculum and the several takeaways offered with the CSM course in Nashville makes it an ideal course for young professionals who wish to pursue their career in Agile/Scrum. CSM certification training in Nashville?Helping you bring the Agile transformation! A Scrum Master is the lifeline of a Scrum project ensuring a smooth road for the team, by wiping out all obstacles that may come in the way of development. It is the job of the Scrum Master as a primary point of contact to help the team understand the vision of the Product Owner and the requirements of the stakeholders. 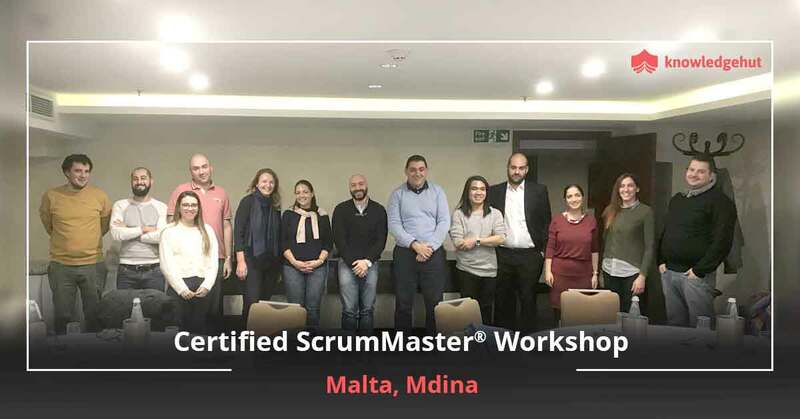 A Scrum Master also collaborates with all other departments such as the human resources and business groups who are involved in the Scrum methodology. All these actions when carried out cohesively and efficiently help ensure a smooth end product and satisfied team members. 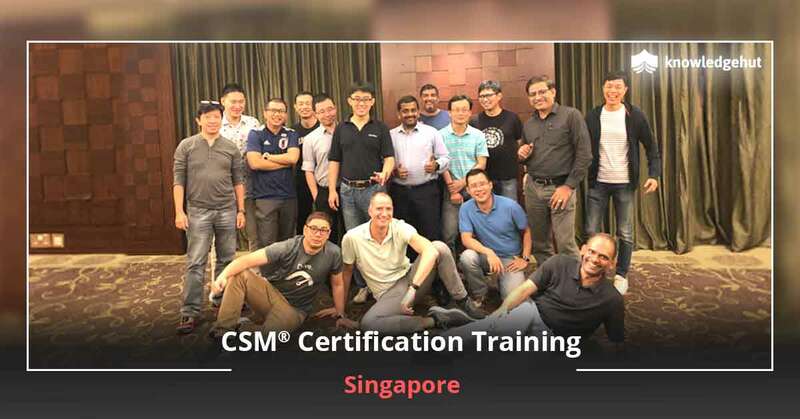 Organizations like to hire professionals who have proven Scrum master skills and hence the CSM is so recognized. This credential is a reflection of the holder?s knowledge and expertise of Scrum Master responsibilities. 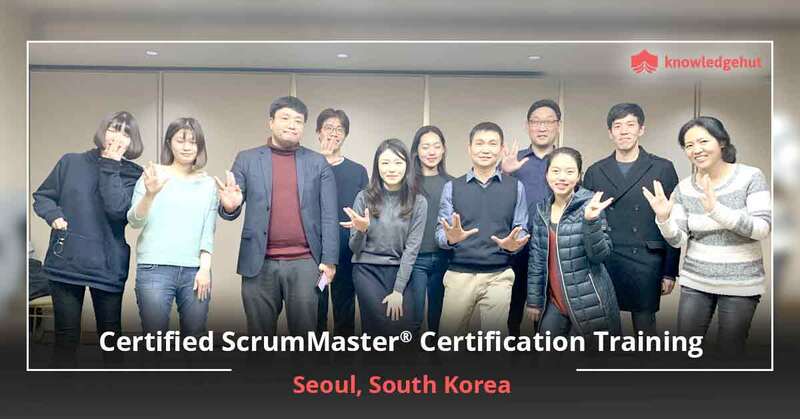 The Certified ScrumMaster course in Nashville will not only help you gain this certification but also gain the practical skills needed to be carry out every day Scrum activities. KnowledgeHut Benefit! 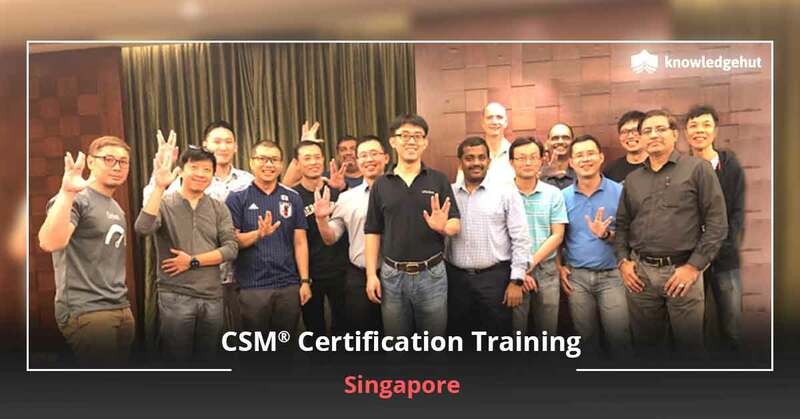 This class offers several benefits, besides coaching by Certified Scrum Trainers, such as a hands on course exercises and a tutorial that is split into easily understandable modules. Also remember that the CSM certification cost in Nashville is covered in the workshop cost. However, if you fail the test a second time, you will need to pay a $25 Certified ScrumMaster certification cost in Nashville to Scrum Alliance before taking the exam a third time. You will also receive downloadable courseware, a 2- year membership with Scrum Alliance and 14 PDUs ? 16 PDUs. Also Nashville is a great city to work with so many international conglomerates having their offices here including Nissan and Toshiba. 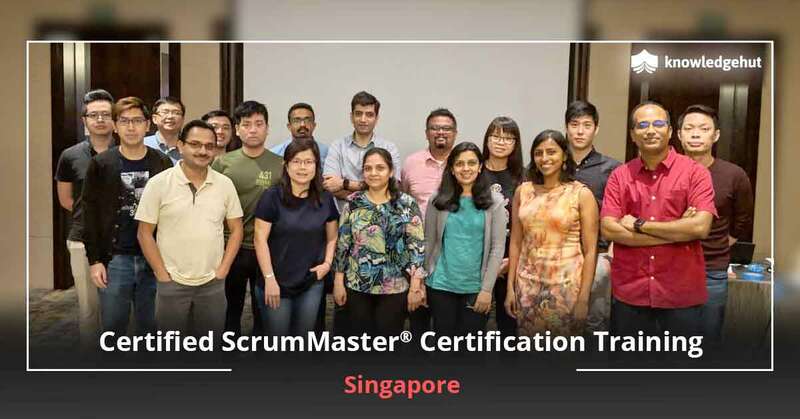 Join the course today and flourish in your career as a Scrum Master.